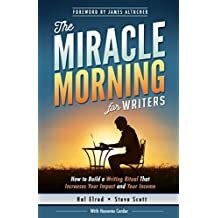 For the month of June, I read nine books, seven fiction and two nonfiction. I read a couple new to me authors and a couple of favorites. But first, I’ll start with my favorite book of the month, possibly of the year. 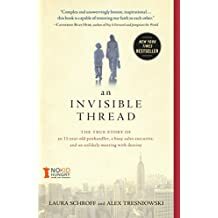 It’s called An Invisible Thread by Laura Schroff and Alex Tresniowski. Similar to the Blind Side, Laura meets a young black boy on the streets of New York who is begging for money. At first she passes him by but then she’s compelled to stop and talk to him. She offered to buy Maurice lunch at McDonald’s and he accepted. They met every week after that for several years and have become lifelong friends. Though Maurice had a mother and a grandmother, they were in no condition to teach and care for him. Laura taught him how to set a table, to use manners, how to blow his nose, and gave him his first meaningful birthday and Christmas gifts. This was truly an inspirational story and I highly recommend it. 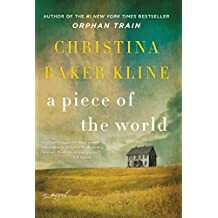 The title we read for library book club was A Piece of the World by Christina B. Kline, about the woman in the painting by Andrew Wyeth. This was a fictional account, but with some factual info in it and I found it interesting. 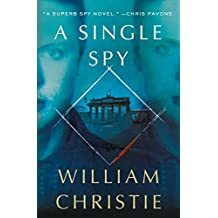 A suspenseful and intriguing book, A Single Spy by William Christie, is about a spy who worked for the Russians in Nazi Germany during WWII and was really good. I did skip some unnecessary bedroom scenes though. 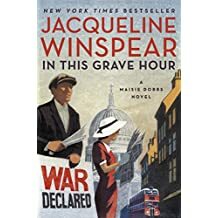 I also read another installment of one of my favorite series, the Maisie Dobbs series by Jacqueline Winspear, In This Grave Hour. Maisie has a case involving a murder of a Belgian refugee from WWI, and now the country has just declared war on Germany, which puts everyone on edge. Maisie already served as a nurse in WWI. But she and Billy and Sandra are together again and work on solving this murder and others that follow. 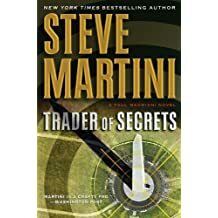 I read a medical mystery which I wasn’t sure I would enjoy at first. But the medical part wasn’t too technical and the plot was fascinating about someone trying to poison the president. When his first MD disappears, the president hires a friend physician of his, the only one he can trust. 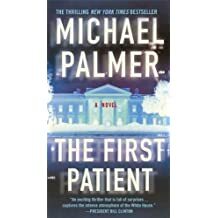 The First Patient by Michael Palmer was my first by him and I look forward to reading more. 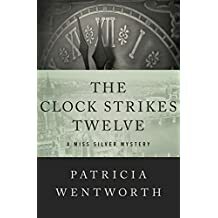 The other two titles I read were The Clock Strikes Twelve by Patricia Wentworth and Trader of Secrets by Steve Martini. These were both good reads also. 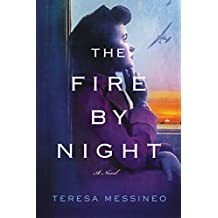 Lastly I read The Fire By Night by Teresa Messineo, about two nurses in different places during WWII, Jo who was in France and Kay who was a POW in a Japanese prison camp. These women and others like them endured many hardships, many of them unfathomable. 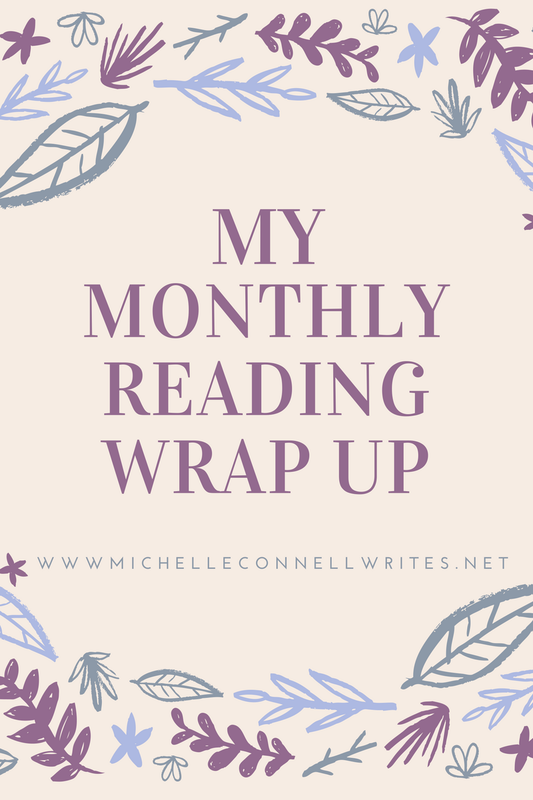 This is the wrap up of my reading from June. Gosh, it won’t be long before I’m writing July’s! Happy reading!